What is the difference between “telefonieren” and “anrufen”? 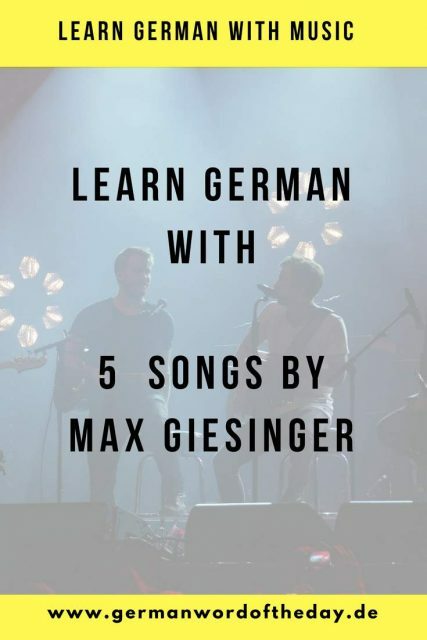 In the first part of “Learn German with music”, I wrote about Mark Foster, one of my favorite German artists. As I mentioned in previous posts, learning German through music might be not the best idea for beginners. But it is a great tool for beginner and advanced learners to enrich the vocabulary and improve listening skills. Today I want to talk about another German singer, who became popular not such a long time ago. I heard about Max Giesinger only 2 years ago and I became his fan immediately. Let me know if you also like his music! 80 Millionen was the song that brought Max Giesinger a sudden popularity. It was released in 2016 before UEFA Euro 2016 and quickly became a hit. This was also the first time I heard about Max Giesinger because this song was played everywhere in Germany at that time. Can you guess where the title “80 Millionen” is coming from? There are two versions of the music video, watch the second version on Youtube. This is probably my favorite song by Max Giesinger. I always feel like dancing whenever I hear it. 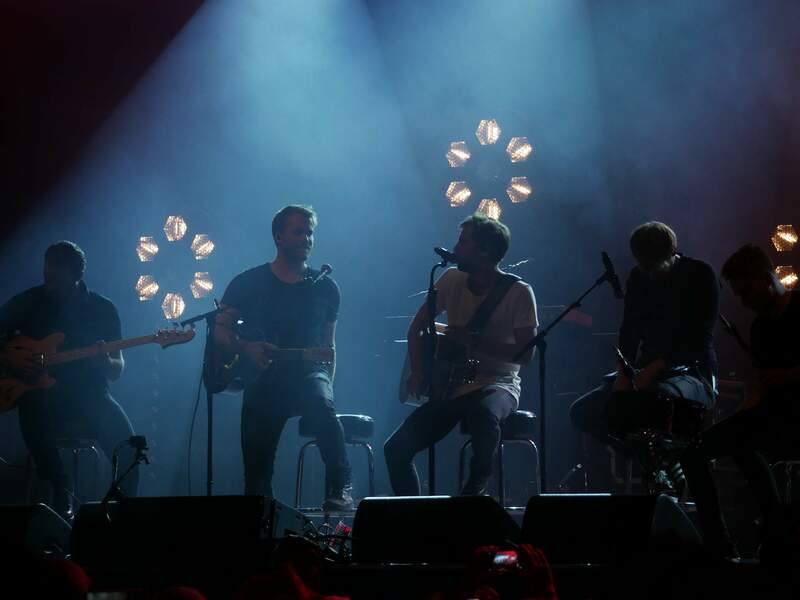 “Nicht so schnell” is the latest song from Max Giesinger. This is a really funny song when you understand the lyrics. Which song did you like the most? Share your favorite German music in the comments!